Complete Line. 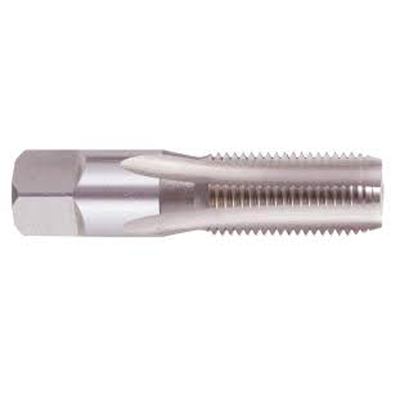 Hand Taps, Spiral Pointed Plug Taps in Metric and Fractional & oversize, Taper Pipe Taps in Regular and Interrupted Thread, Fast or Slow Spiral. 30 and 45-Degree Available. Call 1-800-350-8665 We probably have it.